The Women’s 100 Km is a special group ride held every September 15th as an international event to show unity among women riders. Rapha has a beautiful special commemorative jersey in real life. 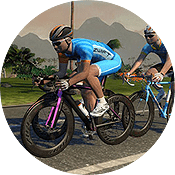 You can wear it and unlock the virtual version of the Rapha jersey upon completing the 100 kilometers (62 miles) Zwift event. If you don’t have the white metric century jersey, you can earn that as well. Zee is an avid, sometimes rabid, fan of Zwift. Her favs include Fabian Cancellara and Kristina Vogel, and she loves studying athletic training, diet with nutrition. Zee was the first graduate of the 2017 Zwift Academy, prefers short races and has a hard time resisting any Zwift challenges. 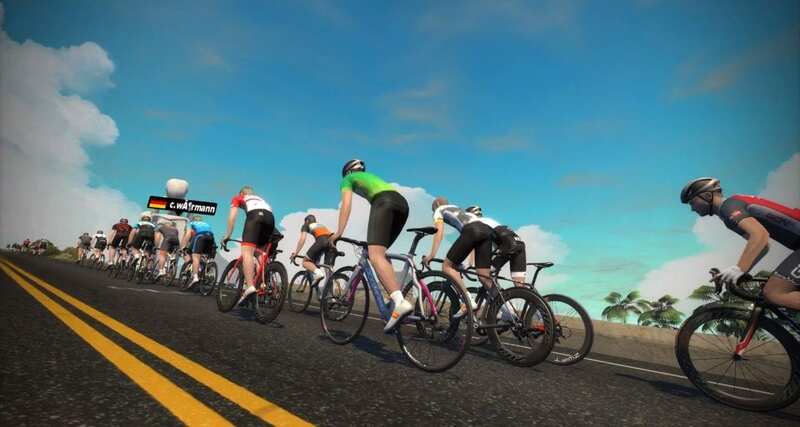 Zee races often and leads a Zwift Group workout on sunday mornings. 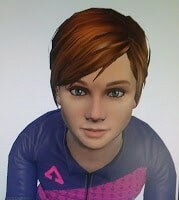 She is the administrator of ZwiftOff, a support page for weight loss in the Zwift community. Follow her on Strava, send her an email, or find her on Facebook.